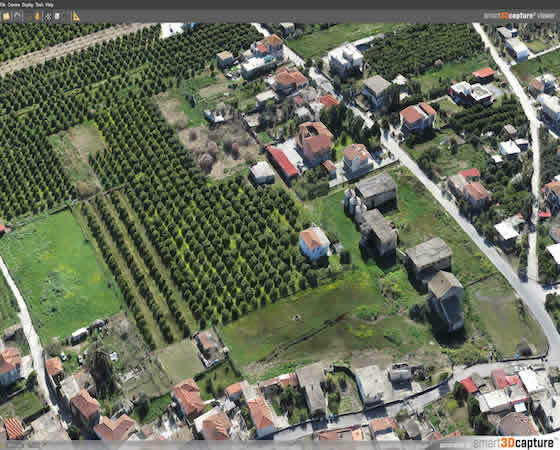 The use of oblique aerial images for metric purposes is, nowadays, one of the most promising applications in the production of modern mapping products. The perspective view of reality is more familiar to the user (specialized or not) than the vertical one. 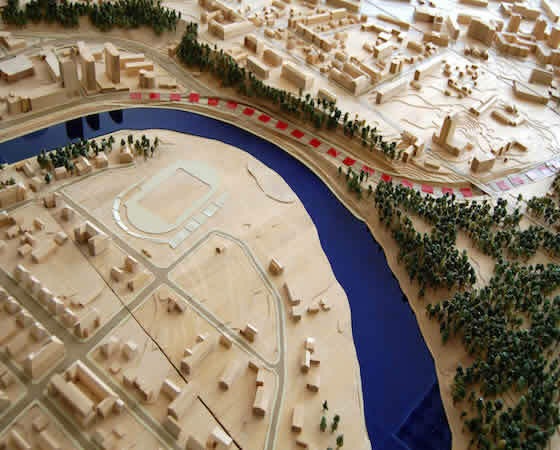 This quality of oblique images makes them an integral part of every topographical, urban planning and architectural survey, from documentation to urban planning and decision making. Moreover, it saves time from the production process and reduces the need for field inspections greatly. Some very important characteristics of oblique images is the easier and faster recognition of features as well as highly accurate measurements. Due to all these mentioned, more accurate positioning and details measurements (boundaries of properties, fences, residencies, public spaces, open spaces, roads, pavements etc.) are achieved. 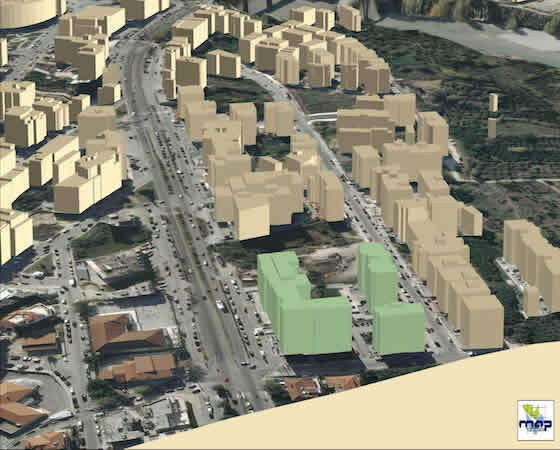 These features are necessary for the creation and update of vector basemaps particularly of the urban environment. Also, oblique images enhance the geometry of the photogrammetric block when combined with vertical images, ensuring high-accuracy deliverables such as DSMs, true orthophotos and imaging products of big cities. 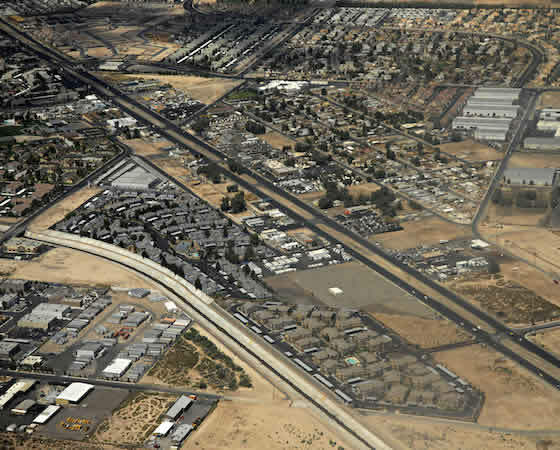 For the images acquisition either manned aircrafts or unmanned imagery platforms can be used. In case of low resolutions, the Tri-Stereo of Pleiades Satellite Images is also available. • Metric elements that include every private and public building and construction of area even less than 5m². In addition, details like eaves, balconies, roofs etc. of volume 1m³ and more. • Calculations of height, length, width, distances and elevations of every building and construction. • Resolution 3cm – 50cm.